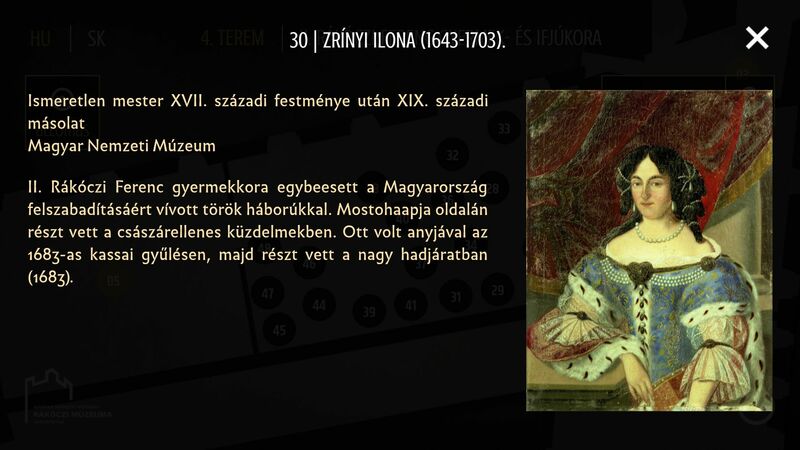 The glorious age of the Rákóczis – Visual Guide - Pazirik Informatikai Kft. | Pazirik Informatikai Kft. 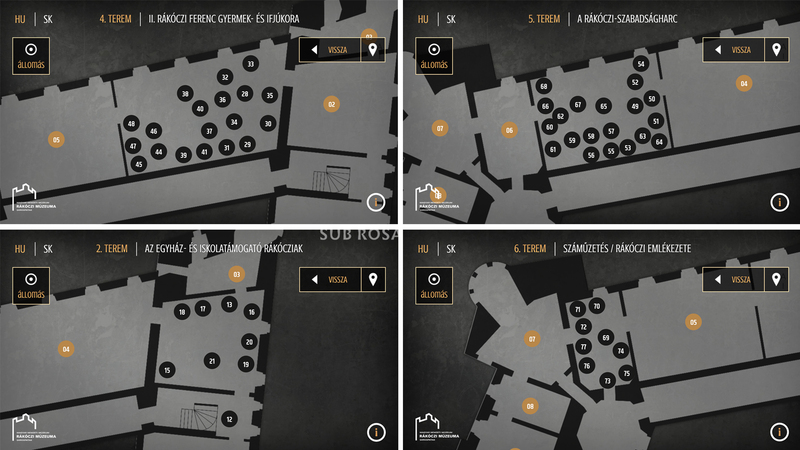 We have developed this Visual Guide application for the permanent exhibition of Magyar Nemzeti Múzeum Rákóczi Múzeuma. 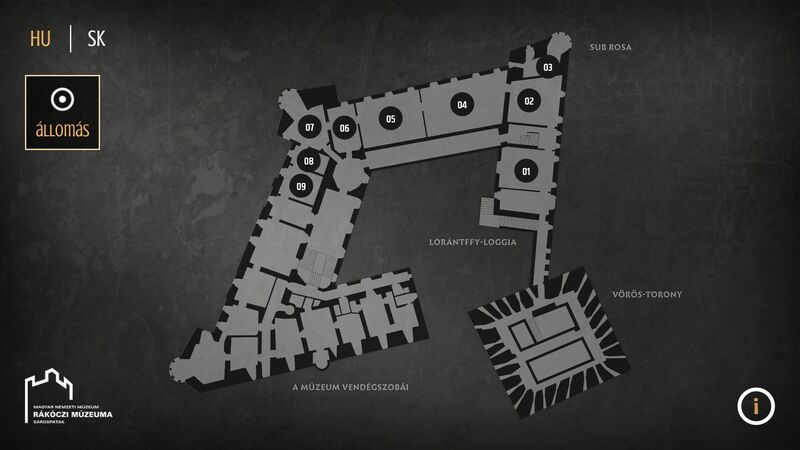 The application aims to serve the great numbers of Slovakian visitors along Hungarian visitors. With the help of it one has the option to gain interesting extra information while roaming the exhibition base plan, inserting numbers, or scanning QR codes.